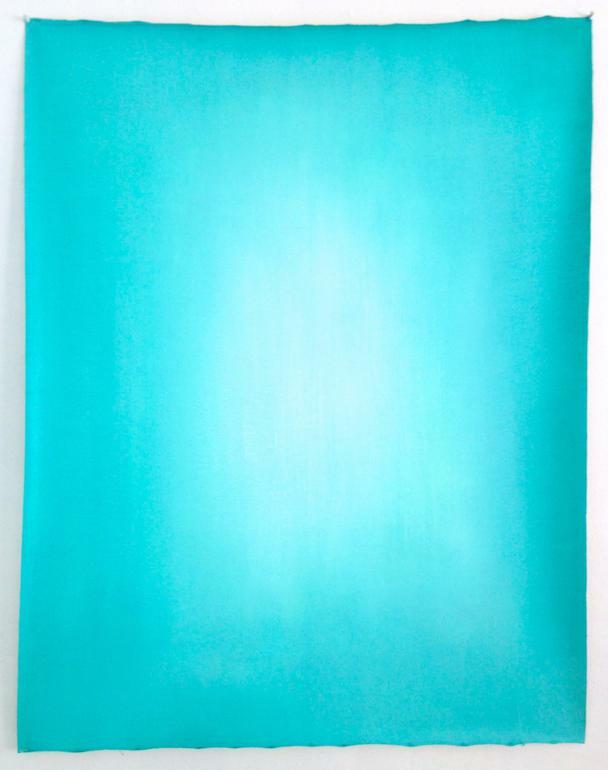 This series’ title and it’s individual painting titles, such as “Every day is a good day” and “Neptune’s girlfriend” translate the work’s embodiment of zen notions of the here and now. 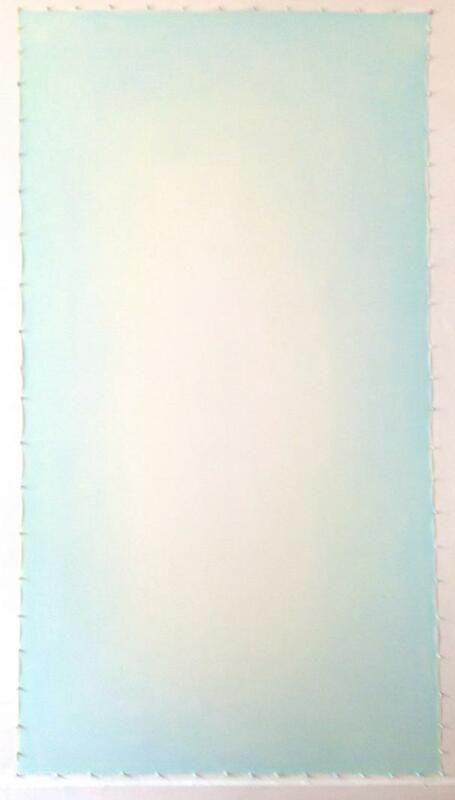 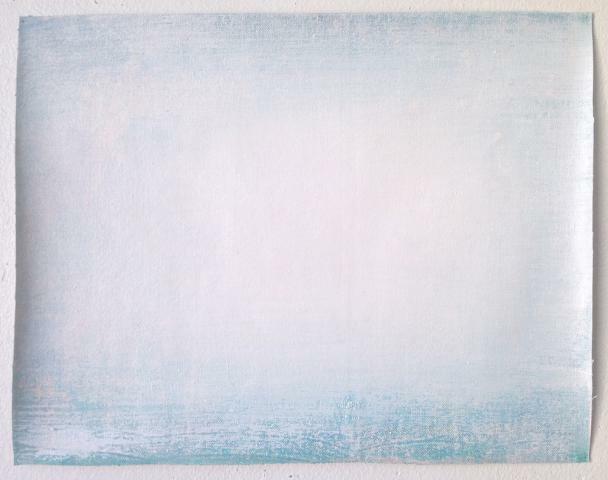 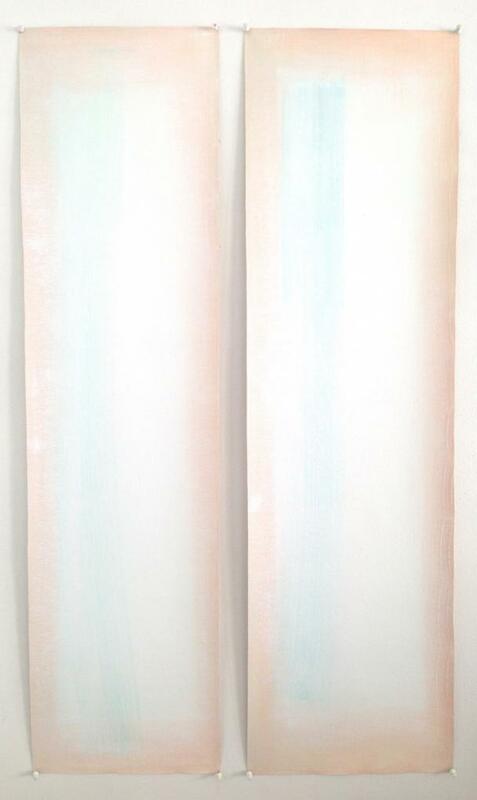 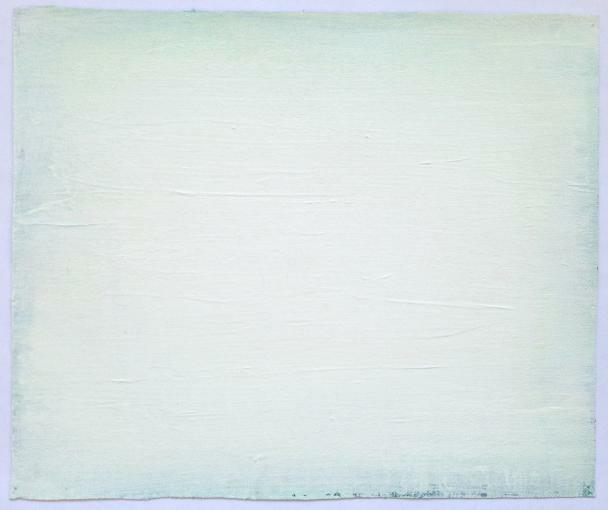 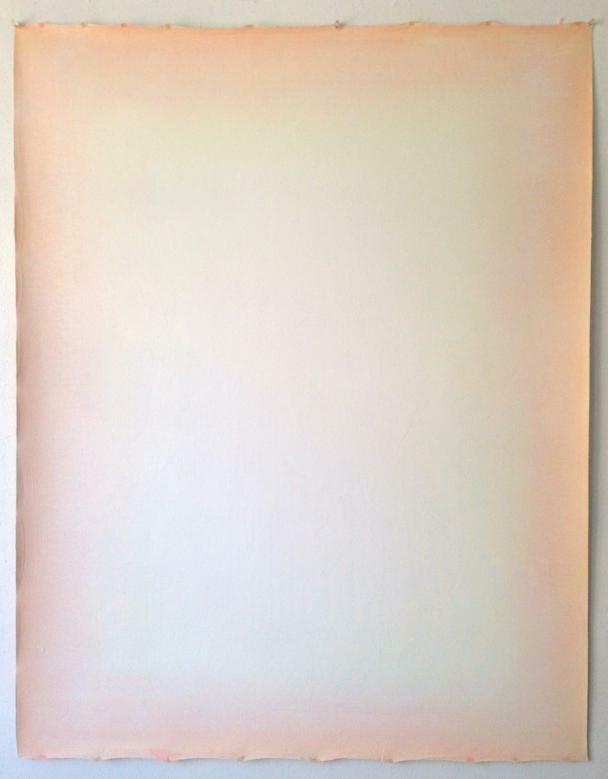 Like a Robert Ryman painting or a Jon Zurier, this work sits quietly and demands only a deep breath. 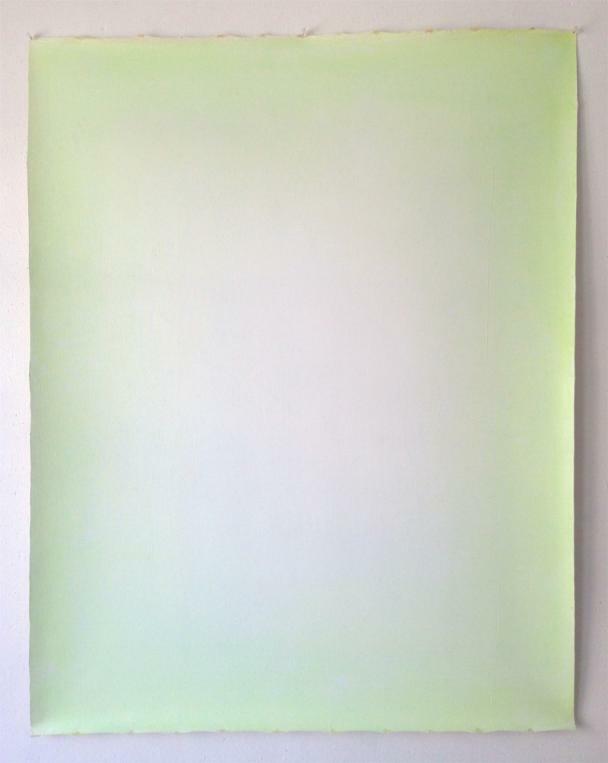 Trautwein has dual sets of work in his practice. 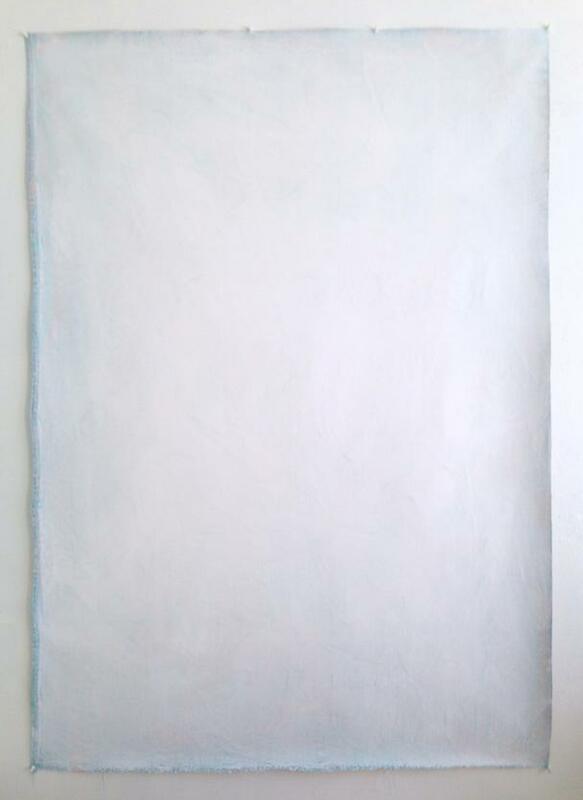 His drawings and video works (some of which he calls hypertexts) with line drawings and doodles, sound and his signature “time sheets” (recycled letter sized paper) sublimate nervous energy and illuminate randomness and chaos as they satirize politics, technology, and as the artist says,”perpetually reoccurring human folly.” His paintings provide an escape to the calm and serenity of the present moment. 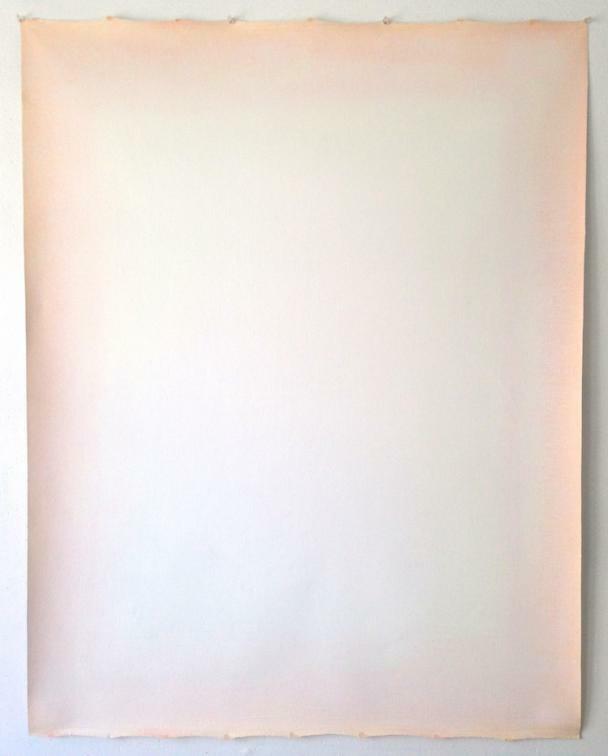 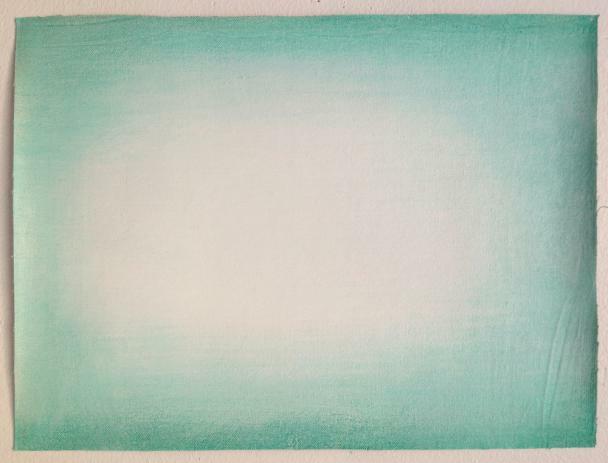 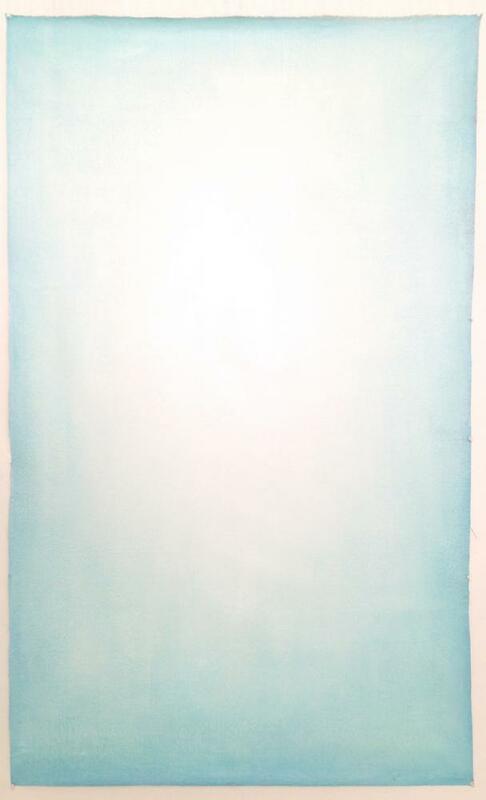 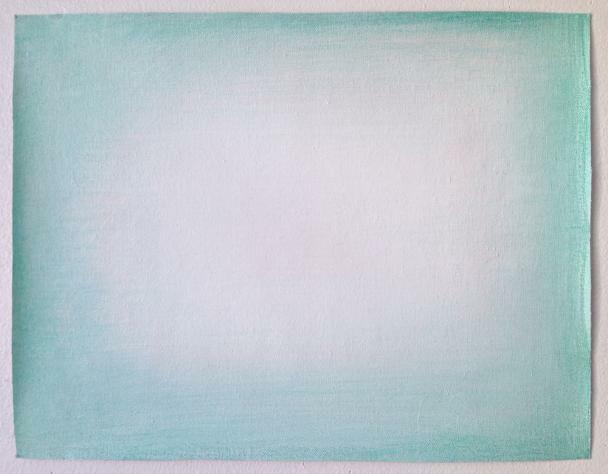 The viewer finds their own meaning in confronting these minimal paintings. 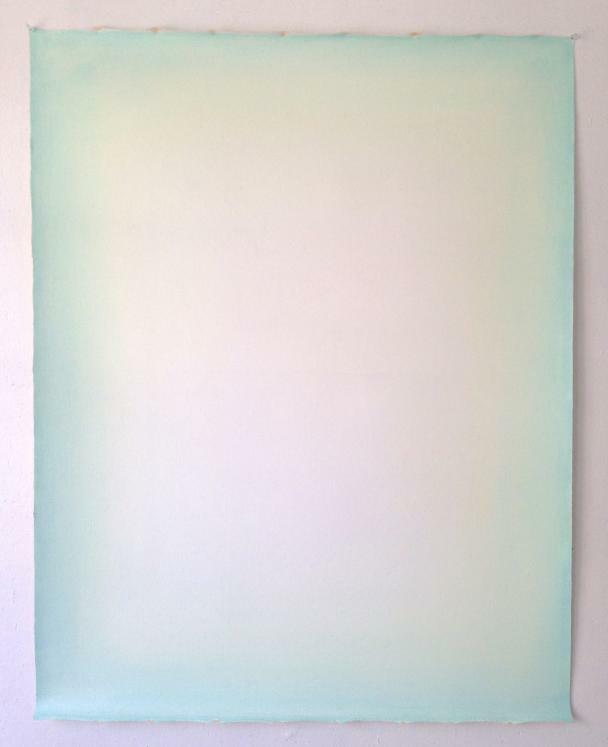 TSOTR-L-w (Every day is a good day,) acrylic on canvas, 60.25 X 40.5" 2018 TSOTR-M-g (Peppermint sun,) acrylic on canvas, 47 X 36.5" 2018 TSOTR-L-w/y/b (Meeting LiPo midair) 87 X 47" TSOTR-L-w/b (James in the park) 42 X 69.5" TSOTR- M-b/g 1 (Neptune) 46.5 X 36.5" TSOTR-M-b (Aqua Munda) 46.5 X 36.5 TSOTR-M-p 1 (Twin Pink) 46.7 X 35.5" TSOTR-M-p 2 (Twin Pink) 46.7 X 35.5" TSOTR-S-b/g 1 (Ocean of Air 1) 15.5 X11.7" TSOTR-S-b/g 1 (Ocean of Air 2) 15.5" X 12" TSOTR-S-b/g 1 (Ocean of Air 3) 15.5 X11.7" TSOTR-M/S-pi 1 (Runway1 and 2) 46 X 12" (each) TSOTR-S-w (Zero) 12.5 X 10.2"
TSOTR-L-w/y/b (Meeting LiPo midair) 87 X 47"
TSOTR-L-w/b (James in the park) 42 X 69.5"
TSOTR- M-b/g 1 (Neptune) 46.5 X 36.5"
TSOTR-M-p 1 (Twin Pink) 46.7 X 35.5"
TSOTR-M-p 2 (Twin Pink) 46.7 X 35.5"
TSOTR-S-b/g 1 (Ocean of Air 1) 15.5 X11.7"
TSOTR-S-b/g 1 (Ocean of Air 2) 15.5" X 12"
TSOTR-S-b/g 1 (Ocean of Air 3) 15.5 X11.7"
TSOTR-S-w (Zero) 12.5 X 10.2"